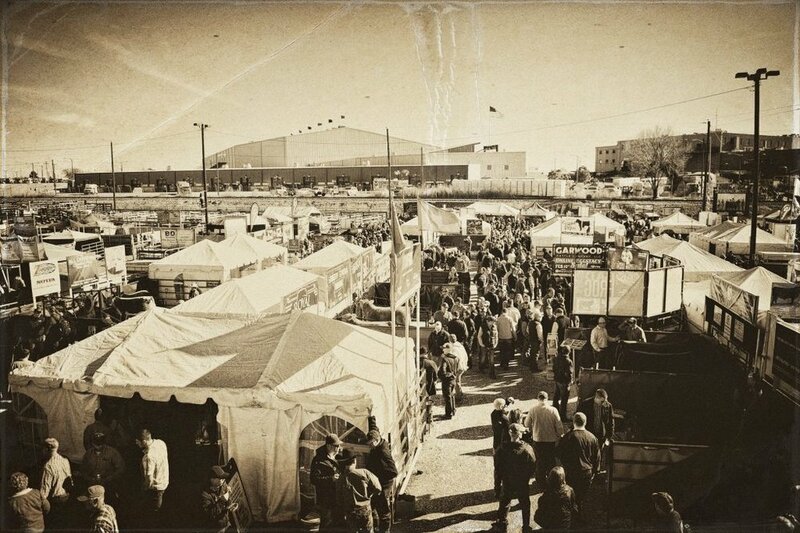 Everyone said, this was “the Best” IYAK Winter Conference at the National Western Stock Show they ever attended! The National Western Stock Show (NWSS) is the biggest event in the livestock industry and it is our biggest annual event. This was an opportunity to show our animals, buy and sell yak and products, and meet our friends. This year it was the place to be in January. the place to be in January. Sorry If you missed it! I heard many say “This was the best IYAK conference ever attended.” Great sales, camaraderie, and tons of information from skilled, expert and old school yakkers (ie. how to care for yak, micronutrient studies, how to advertise yak online, genetics studies, how to run a profitable ranch, etc.). Looking forward to seeing you in Denver next year in 2020! 9:00 AM Micronutrients, Vitamins, Minerals & Yak Nutrition by Stephanie David & Steve Hill. Yak tailored and customized Nutrition resources here. We’re growing and strong in 2019! IYAK in the 2019 NWSS parade and rodeo. 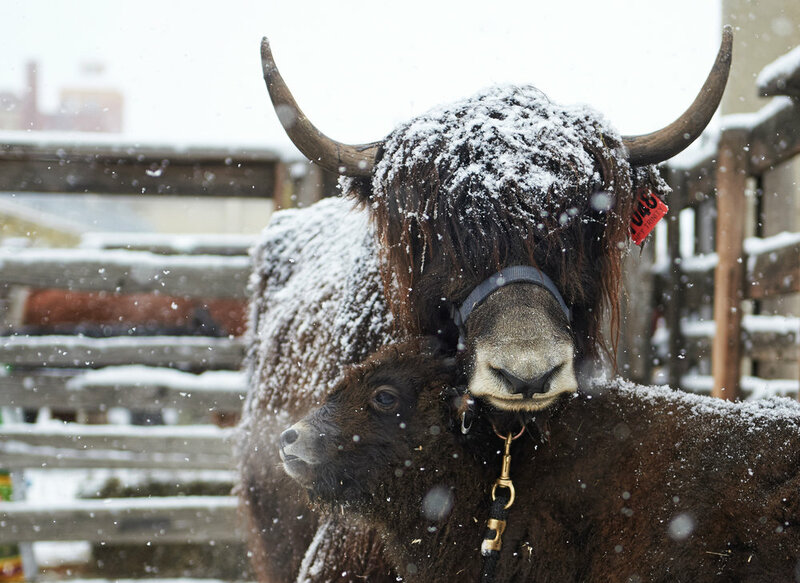 The National Western Stock Show (NWSS) office received more calls and emails inquiring about yak and the IYAK halter show, than any other species! This is why they highlighted yak and include IYAK in the 2019 parade and the rodeo. 2019 IYAK sales were SOlid. Riding an 9 year growth trend and increasing yak prices, this years IYAK conference attendance was up 12%, there was an increase in new IYAK memberships, and an increase in IYAK Winter Conference registrations. We anticipate another banner year in 2020 with new energy and exciting new ACHIEVEMENTS. ANNOUNCEMENTS FROM THE 2019 NWSS. IYAK has been moving fast in 2018 and we had exciting news to report at the 2019 Winter Conference at the NWSS. IYAKs breed integrity is equivalent with Tibetan yak (eg. conservation biology). World renowned, ground breaking science is now available to members. We’re out pacing other breed associations (eg. bison, friesian horses, etc.). New website features are becoming available with low membership cost. The 2019 IYAK Winter Conference NWSS was a success! 2020 will be inspired! Photo by Nicole Porter (Prairie Sky Ranch) of Bow Creek Ranch yak and IYAK computer guru Jason Kohut of Qsoft Designs. This year we had an exciting and fun benefit dinner. In addition to great food and camaraderie, we had many exciting announcements. IYAK BOD has made some important strides this year and made some exciting achievements for 2019. We encourage everyone to attend in 2020 and not miss out on the fruition of these important developments for the future of IYAK. Exciting new developments in the Fiber Arts arenas. Every year the skein and fiber arts show is a very popular event and is gaining momentum. Again this year, Wini Labrecque (an outstanding teacher and speaker in her own right) offered a high quality and informative seminar on yak fiber. Wini’s presentation was over the top - interesting and informative. Wini also announced new product in development with interior designers - Yak fiber is already lucrative and may be becoming a more intra-nationally profitable business! As usual, fiber draws media interest each year, in local press and our members get featured in the news. Stay tuned for Elizabeth (Wini’s trusted protégé) as she starts her new blog posts and Fiber area of the IYAK website. We Updated on the micronutrient study and thanked the 12 ranches that worked so hard to submit their muti-animal samples!